Nice product with good price well received! i got this caps in a good condition, it is good! 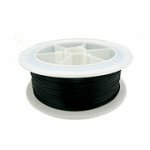 Bulk fiber optic cable comes in lots of types, depending on where it will be installed. 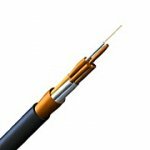 Where to buy fiber optic cable? 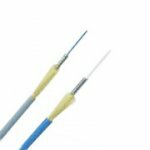 As the best OEM fiber optic cable manufacturer, Fiber-Mart provides a wide range of quality optical fiber cables with detailed specifications displayed for your convenient selecting. 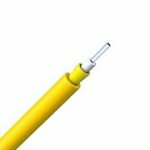 Per foot price of each fiber cable is flexible depending on the quantities of your order, making your cost of large order unexpected lower. Customers can also have the flexibility to custom the cable plant to best fit their needs. Only fiber cable that meets or exceeds industry standards is used to ensure quality products with best-in-class performance.